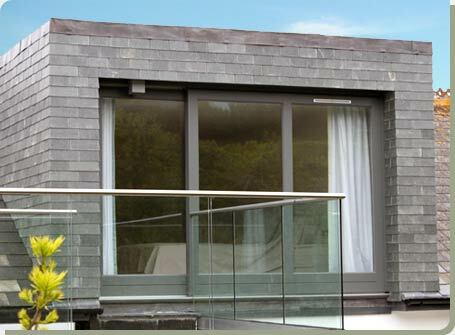 Timber-Tek Joinery Cornwall is situated in Hayle, covering the whole of Cornwall and nationally by appointment. We offer a full joinery fitting service if this is required, however if our clients prefer we can supply only. Full factory finishing is available in 1000's of colours utilising our custom spray facility. We always advise a full site inspection to be undertaken for us to have full knowledge of our client requirements. This can be arranged by contacting our office.